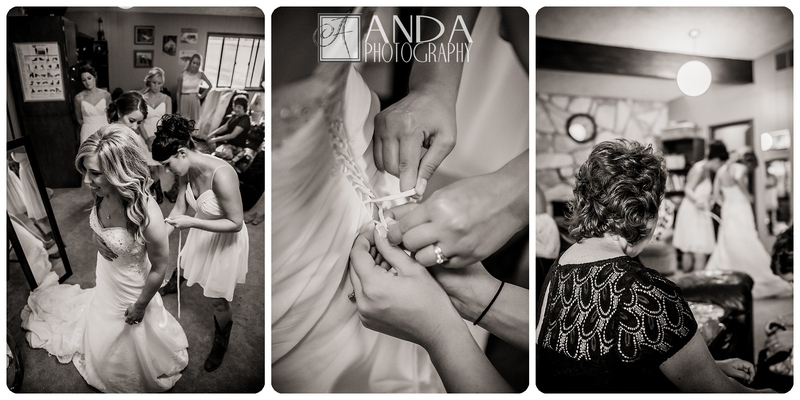 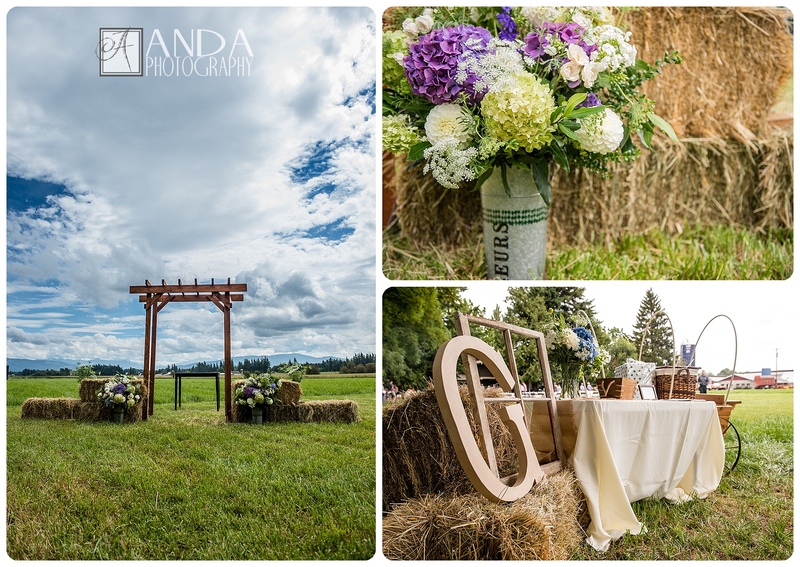 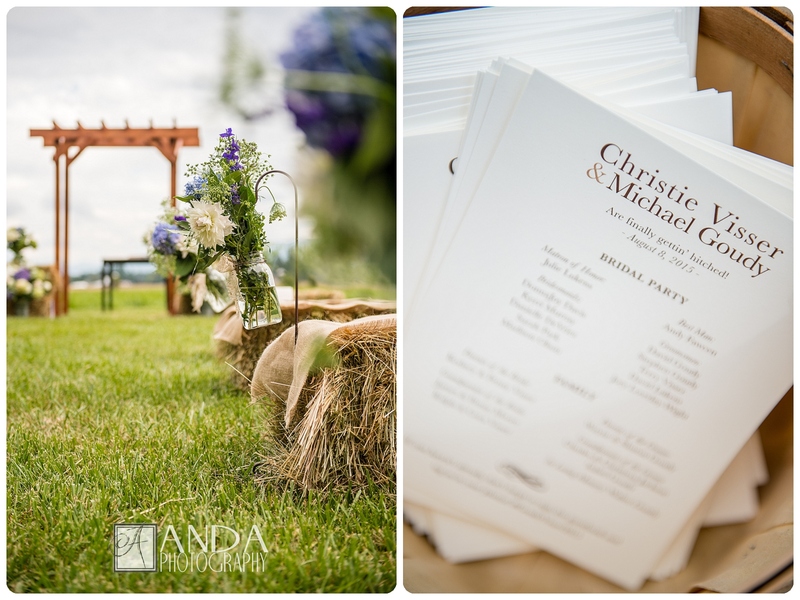 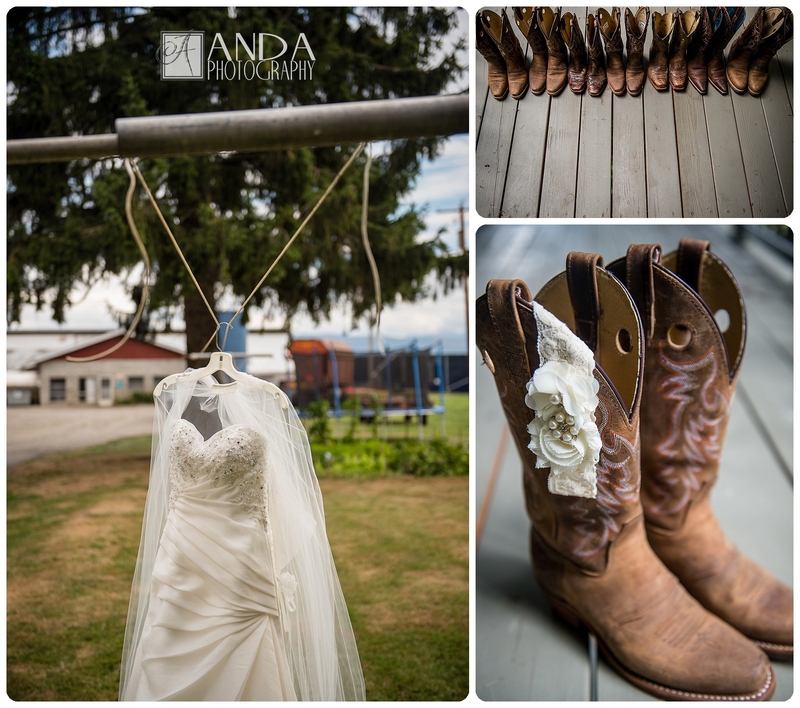 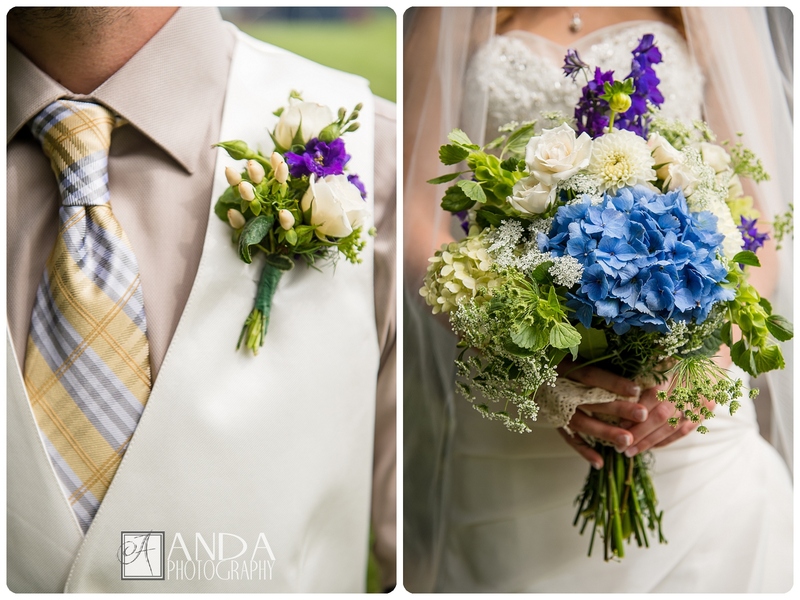 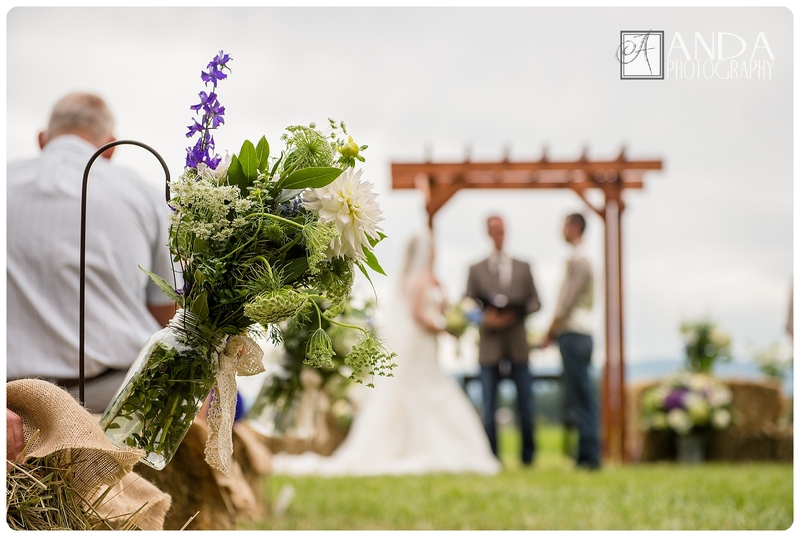 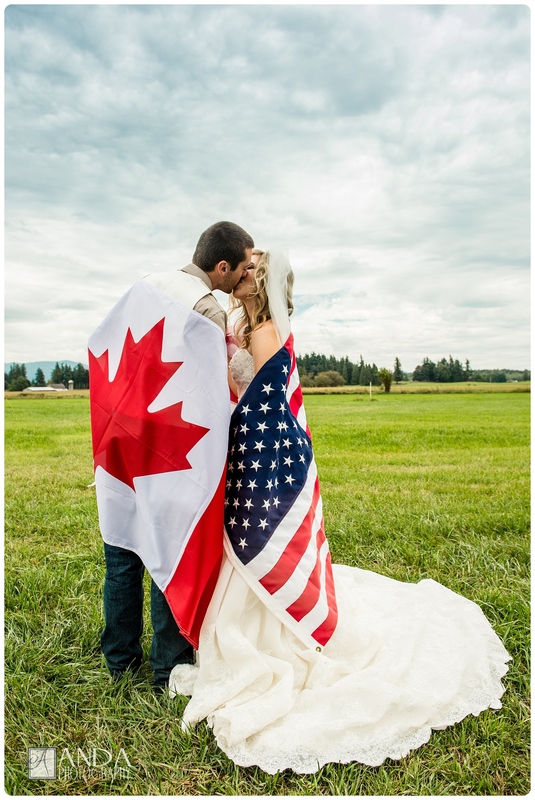 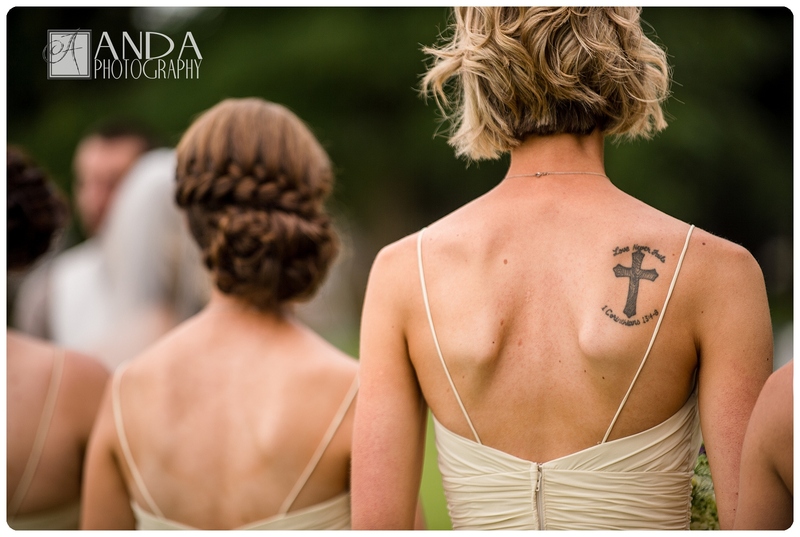 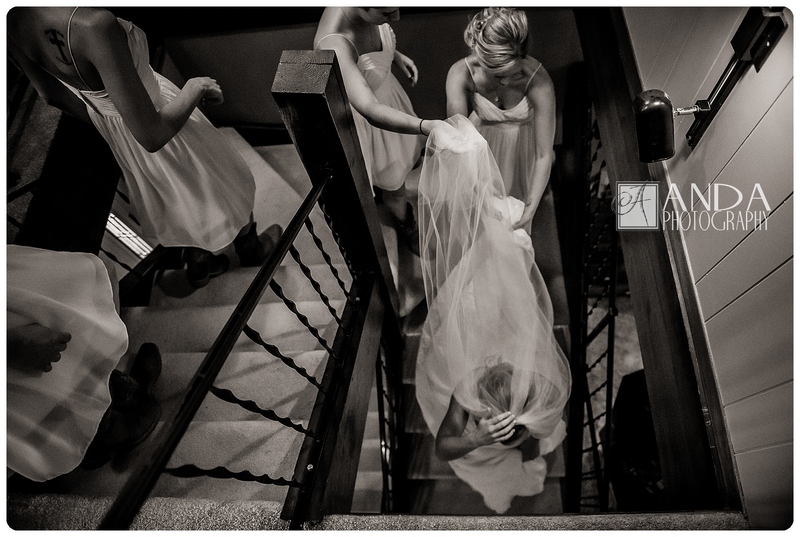 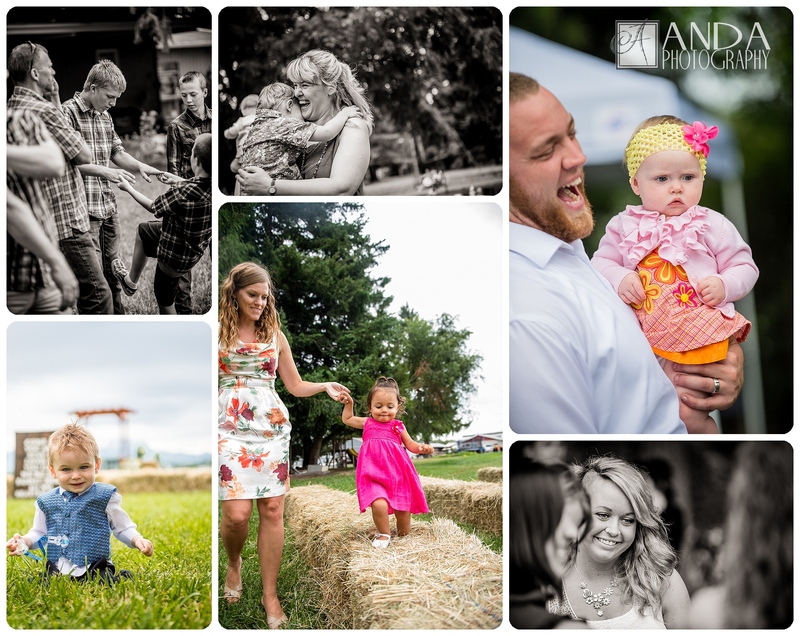 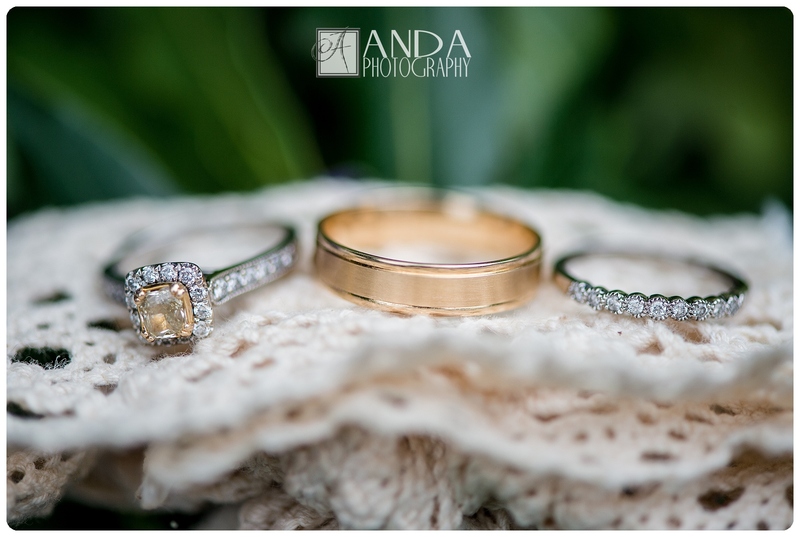 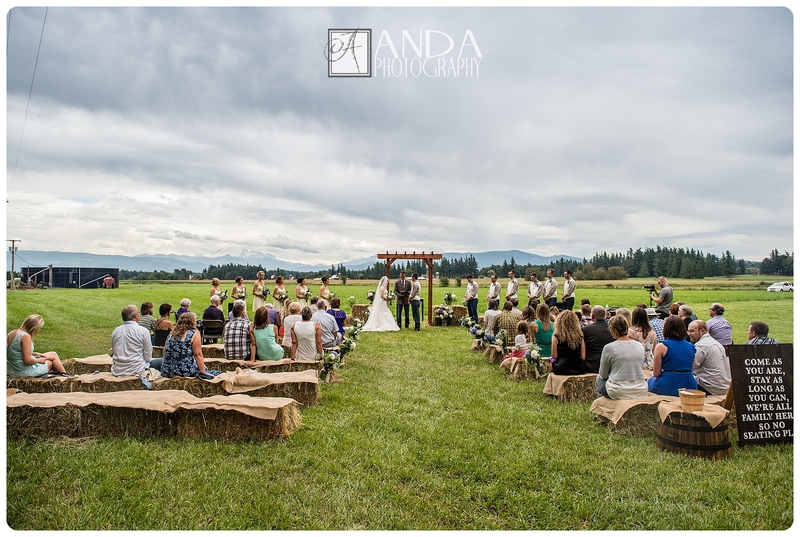 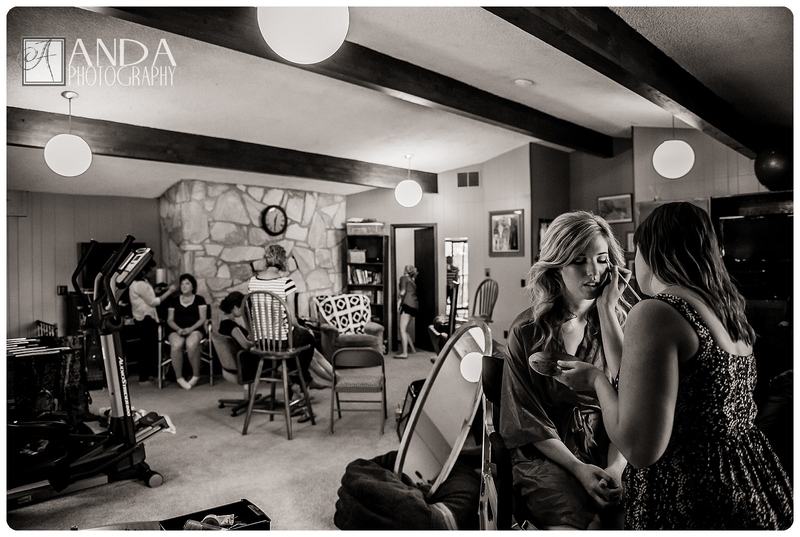 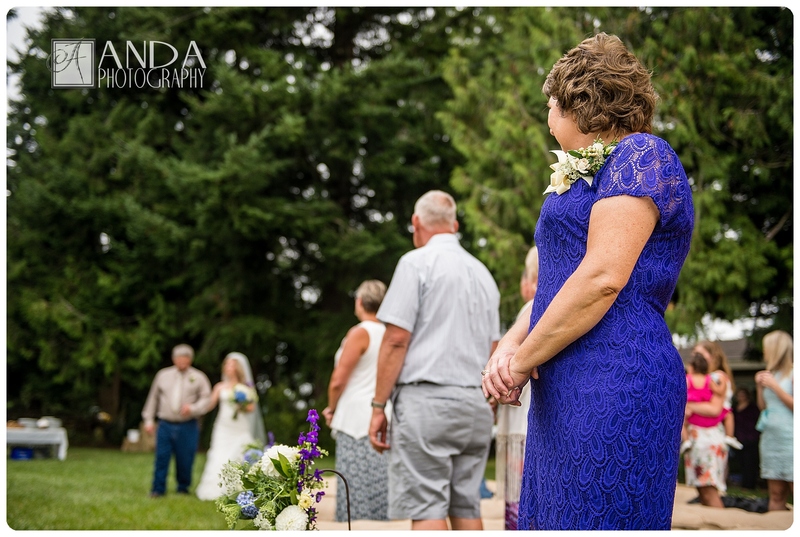 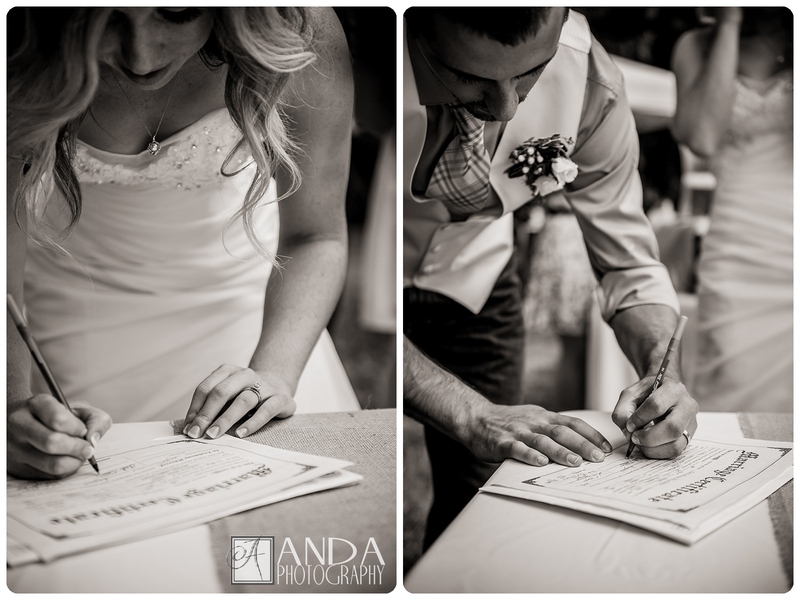 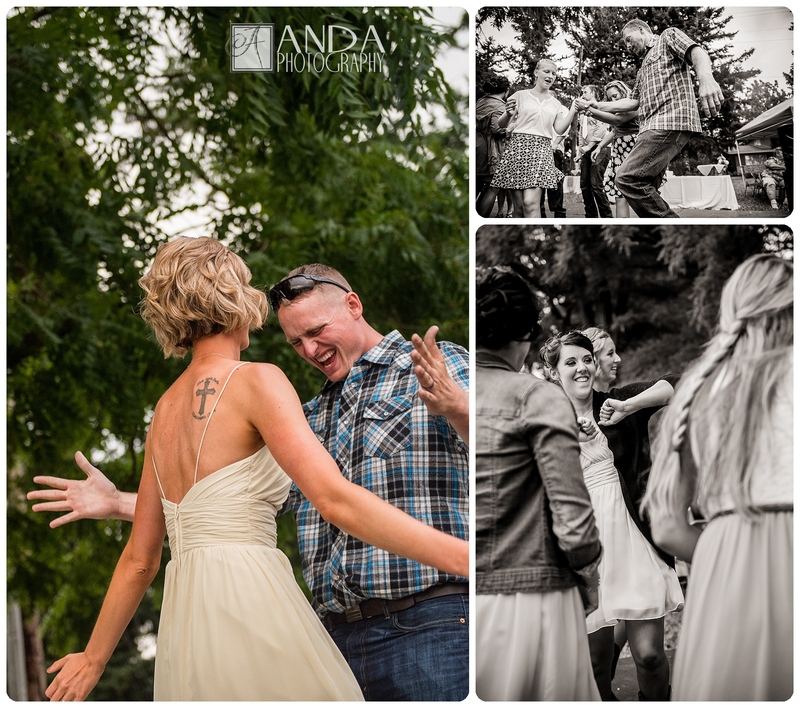 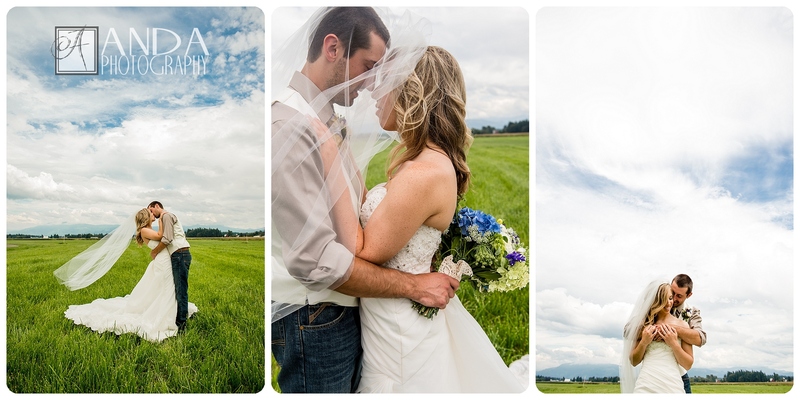 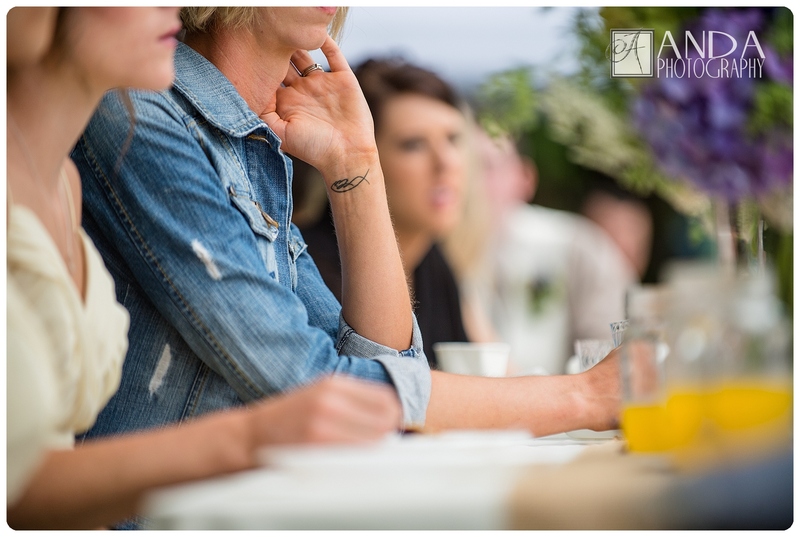 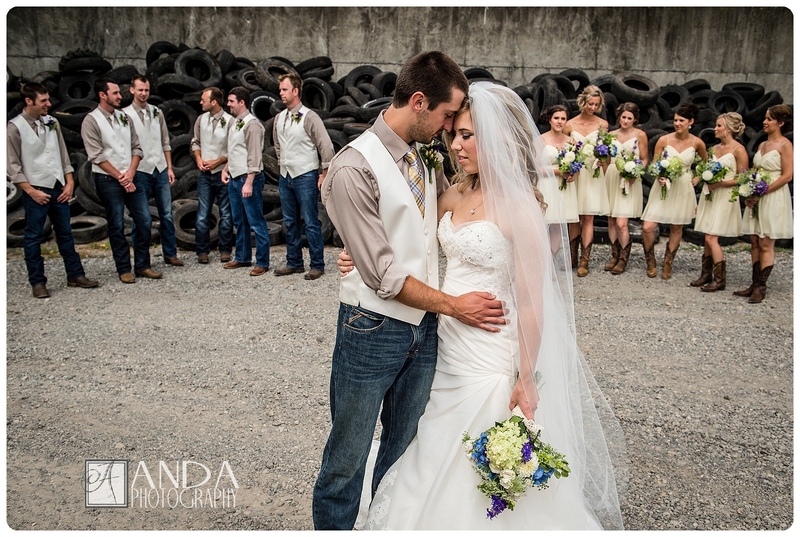 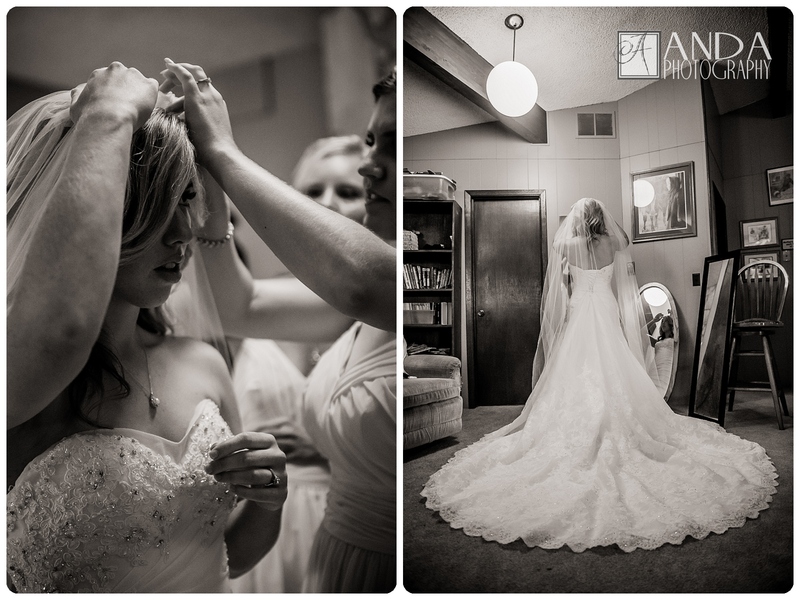 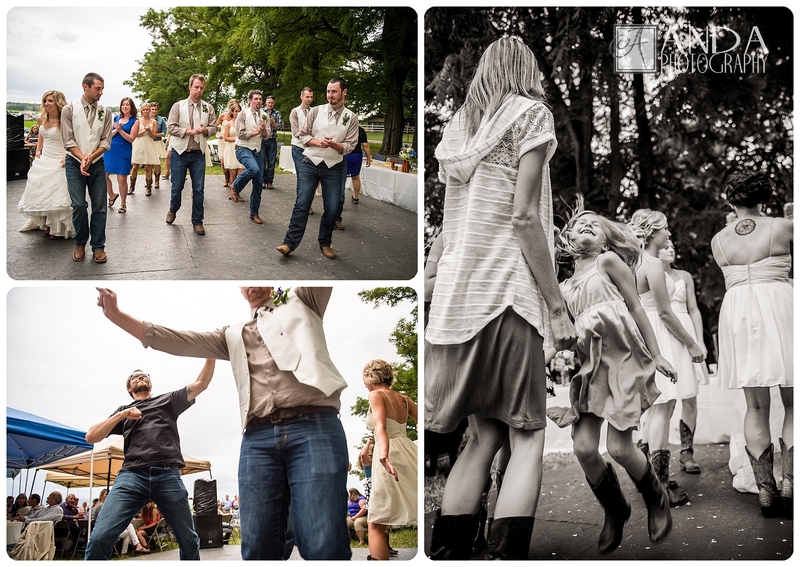 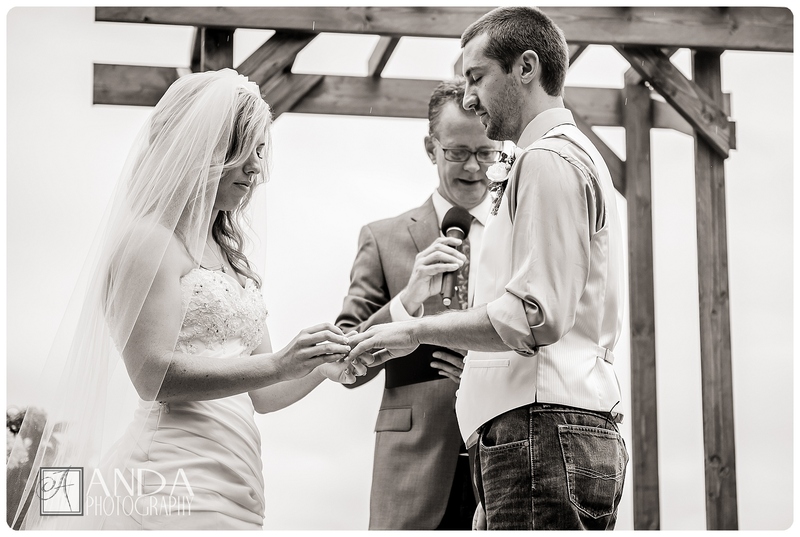 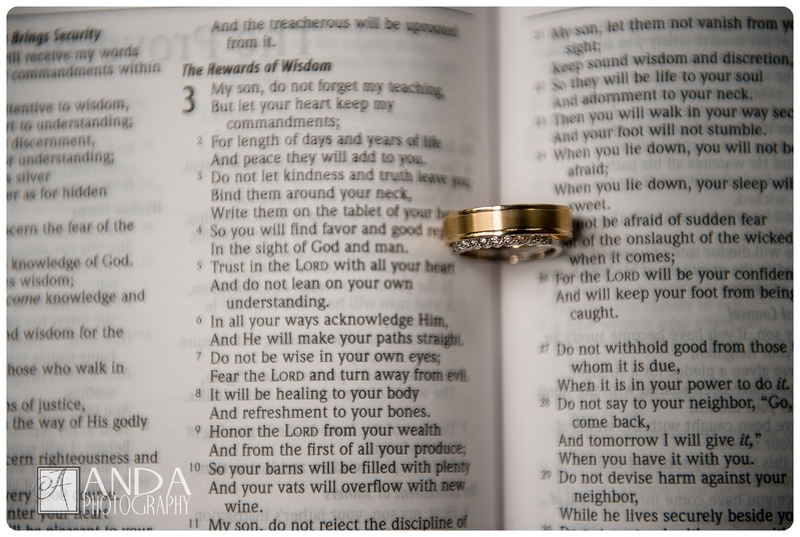 Quiet rustic charm was beautifully achieved in this backyard wedding on a dairy farm in Lynden. 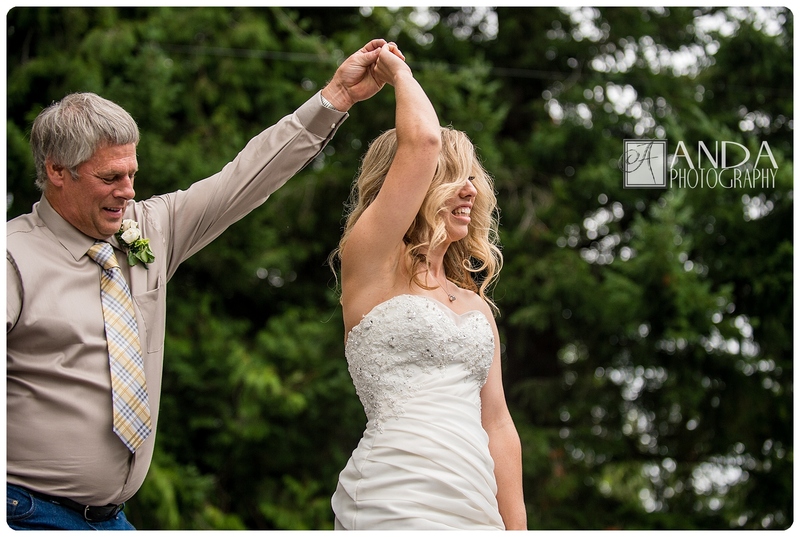 Mike & Christie both grew up on dairy farms so the setting was fitting, and even though Mt Baker didn’t show his face until the dancing got underway late in the evening, the view was breathtaking. 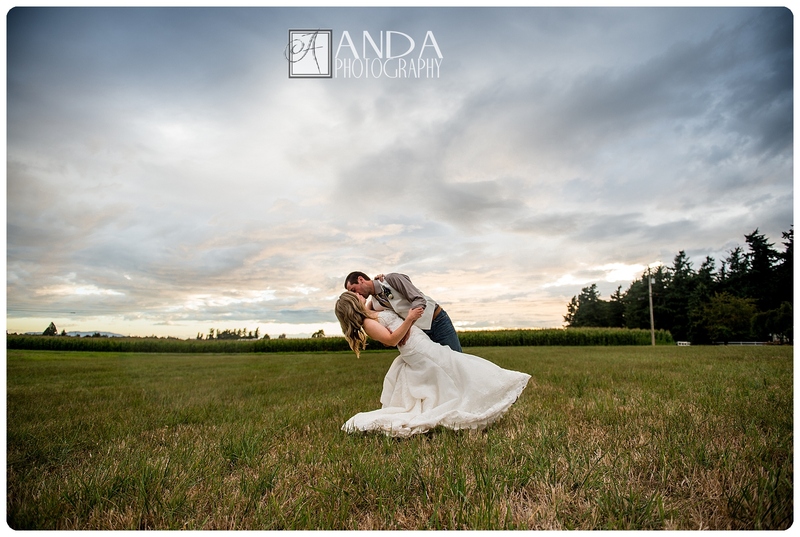 Mike & Christie have been through a lot this year, seeing as how he lived in Ontario until three weeks ago; but that seems to make this day even sweeter. 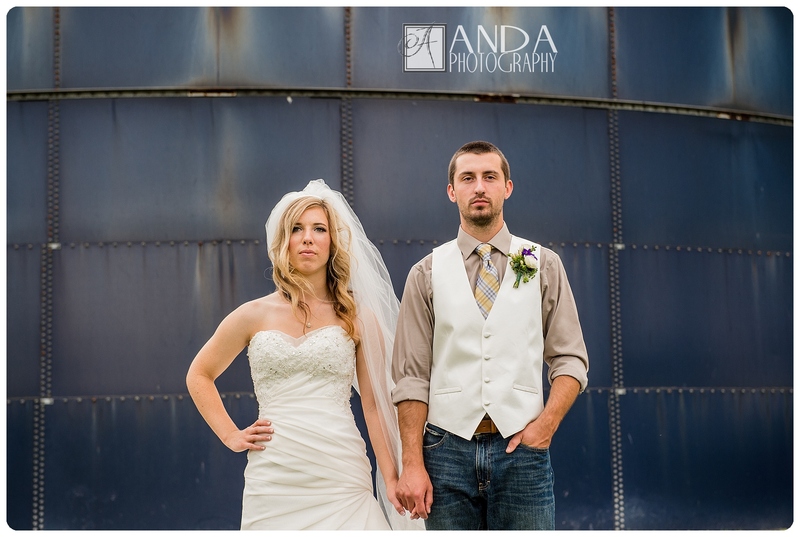 You can tell right away that these two belong together, right here.